If you happen to be in London on Saturday 9 November 2013, join us for a one-day conference on dissenting experience, co-convened by Michael Davies, Anne Dunan-Page, and Joel Halcomb, in partnership with the Dr Williams’s Centre for Dissenting Studies. There are distinguished members of IJBS among the speakers (Michael Davies, N. H. Keeble and Kathleen Lynch), and acting Secretary Bob Owens and UK treasurer David Walker will also be in attendance; check the accompanying blog for further details http://dissent.hypotheses.org, and download the full programme here. 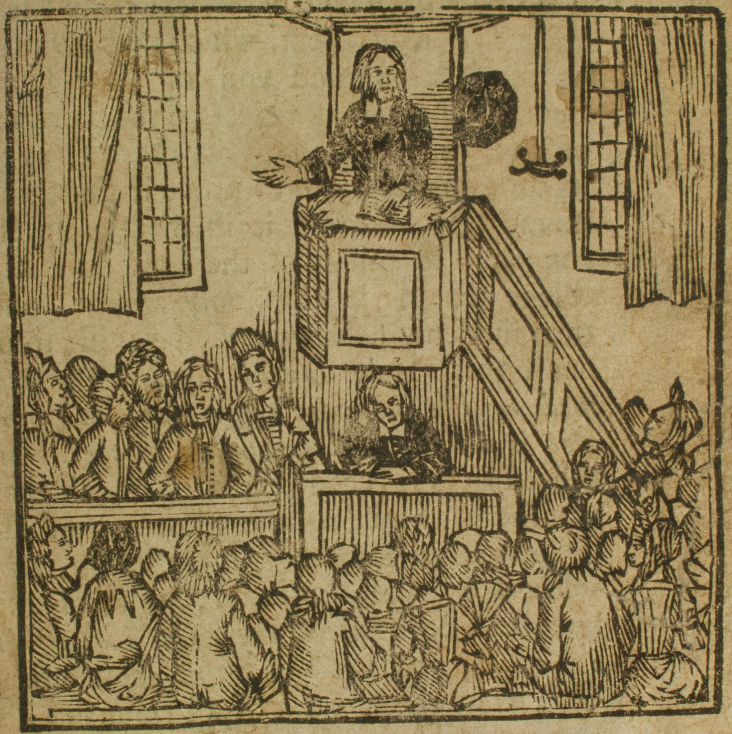 Michael Davies (scroll down for a presentation of his forthcoming edition of the Bedford Church Book) will be talking about the Bunyan Church in a paper entitled ‘Life after Bunyan: Ebenezer Chandler and the Pastorship of the Bedford congregation’. There will be three of these conferences (2013, 2014, 2015), each on a different theme, and we hope that they will also serve as stepping stones to the IJBS 2016 triennial gathering. The International John Bunyan Society Facebook group provides a space for IJBS members and anyone else with a personal and/or professional interest in Bunyan to interact informally. The group provides an opportunity to share news, views, pictures, and web links relating to Bunyan and the IJBS. The group has recently been used to share photos from the IJBS conference, announcements of new publications, calls for papers, and blogs of interest to Bunyanists. All are welcome to join the company!